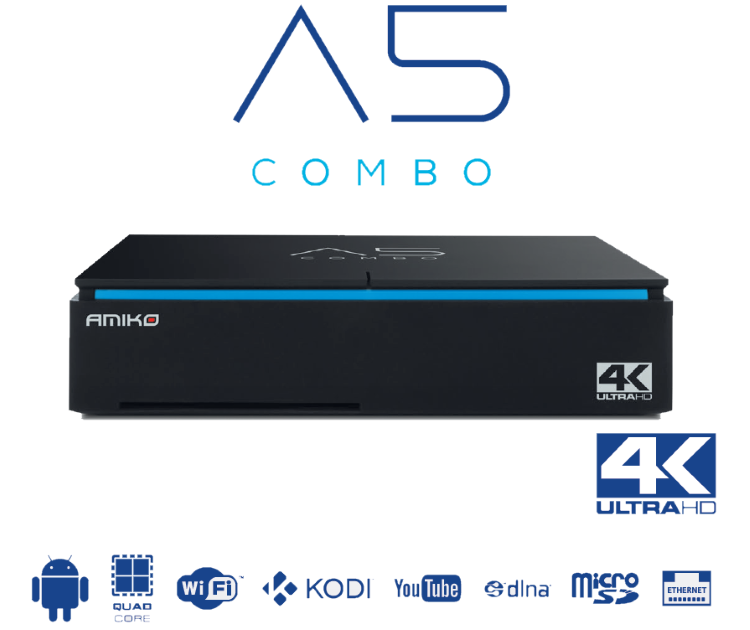 The new Amiko A5 Combo (Satellite + Cable or Terrestrial) is an amazing powerful hybrid digital receiver! With top features like 2GB DDR3 RAM + 16GB eMMC, 64bit Quad-Core processor, Android 7.1 OS, UHD 4K at 60fps. It allows dual boot* with Enigma2 via micro SD card (OPENATV image available) due to the Octo-Core Mali 450MP GPU. 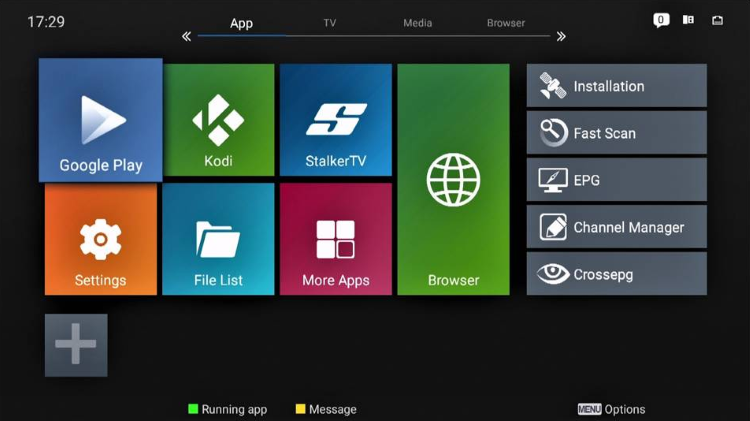 Also IPTV with Stalker support. 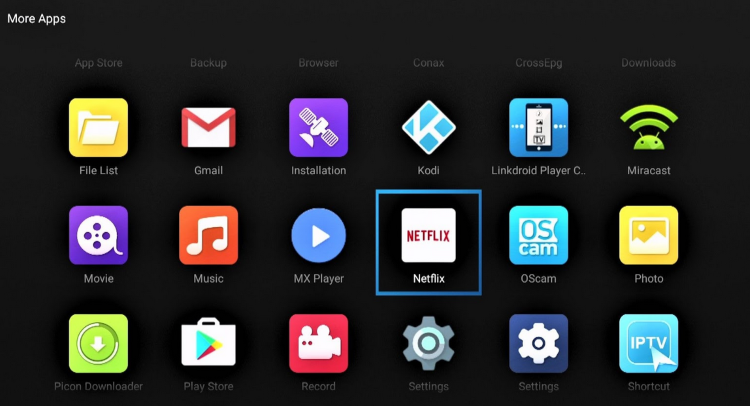 Kodi, Plex, Youtube 4K, Netflix, Plex, Google Playstore, and much more! *Please note, dual boot feature is for experienced enthusiasts and not supported by us. FREE EU 2PIN TO UK 3PIN BRITISH STANDARD COMPLIANT PLUG ADAPTER! 2 YEAR HARDWARE WARRANTY INCLUDED AS STANDARD! FULL SPEC AND TO ORDER CLICK HERE!